And although it may not exactly feel like it with the wind battering we got this weekend, the blue skies are telling us that warmer days are on the way and so, we're stocking up on the necessities. From cute loafers to cropped jumpers and lighter jackets - one thing we've certainly got an eye on in this below number from Primark's SS19 collection. 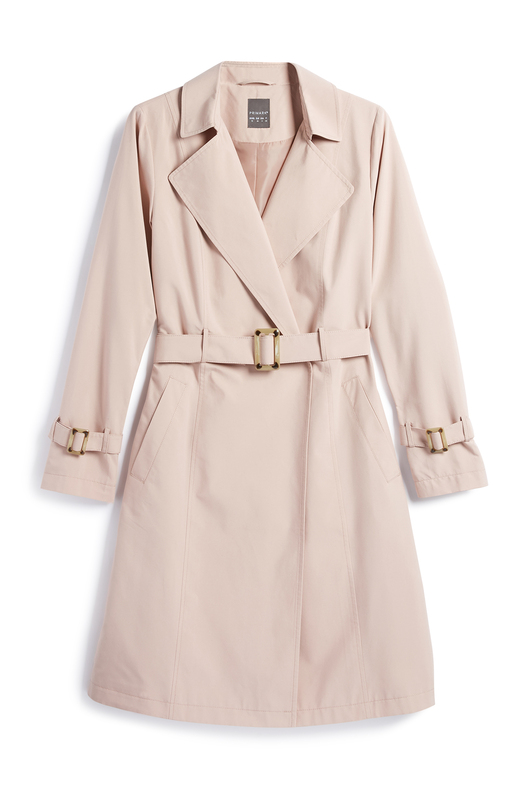 The light pink trench features a lapel neckline, cute arm details, and a belt to pinch you in at the waist. Plus, and most importantly, it's the perfect neutral shade for going with almost anything - success. 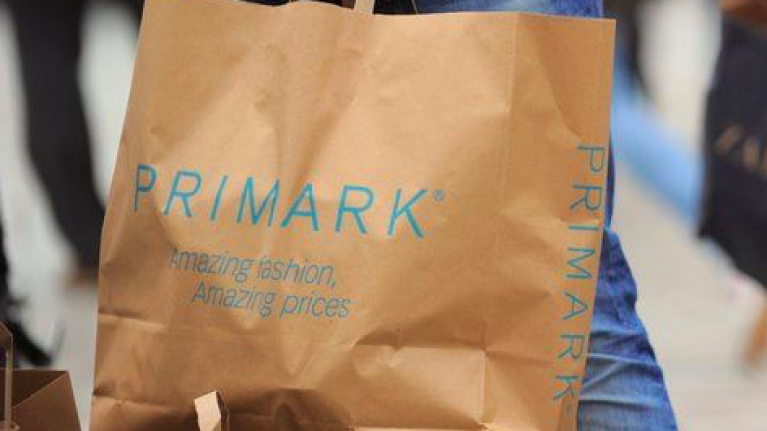 The only problem we currently see is that the jacket is only available in Primark stores in the UK and so, we're crossing everything that it makes its way to Ireland before the collection drops. Aside from that, we're going gaga for this dress which is in Irish stores, at just €20, it screams gal's night out and featuring a silky chain print design, it gives us serious vintage Chanel vibes.